This critical first step in reducing overall project costs is often times overlooked by other environmental contractors. HERR works in unison with generators to minimize the quantity of waste materials requiring off-site disposal. Our team of professionals routinely perform facility inspections and develop waste management guidelines based on individual client needs. The guidelines developed by HERR place specific emphasis on the proper classification, segregation and containerization of waste materials. In many cases, the generator realizes a significant reduction in the amount of waste materials requiring disposal. Waste minimization procedures are also used by HERR during project specific operations. 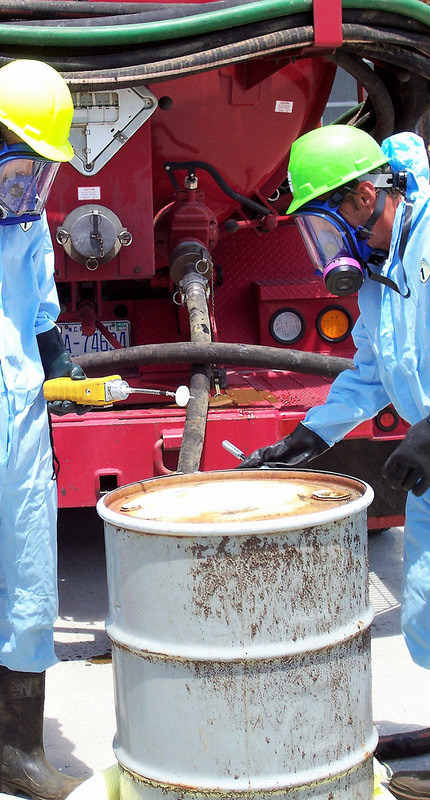 HERR personnel are trained and experienced in the identification of unknown waste materials. 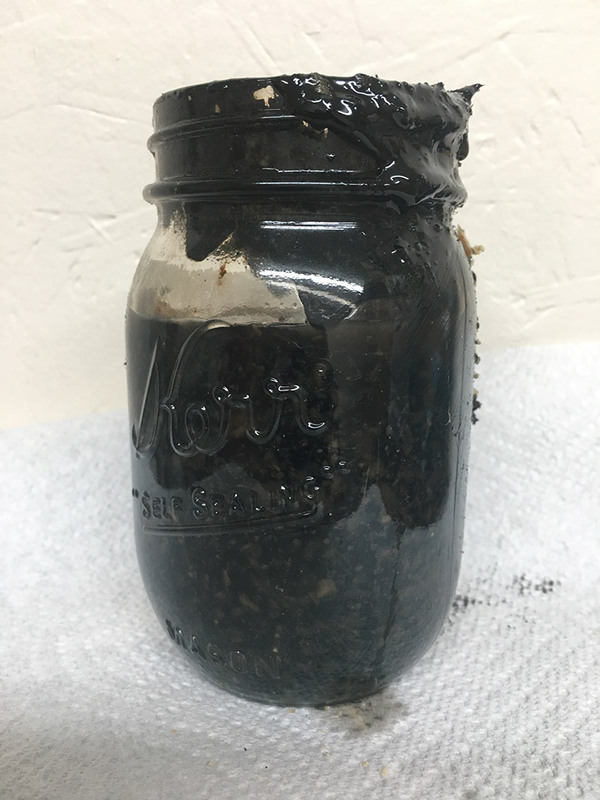 Donned in appropriate PPE level, HERR can perform field-identification of the waste or collect representative samples in accordance with US EPA approved sampling and chain-of-custody procedures for submittal to an independent laboratory for analyses. Waste characterization is based upon review and evaluation of resulting data obtained from the sampling event. HERR owns and operates a large fleet of vehicles designed to safely and efficiently transport hazardous and non-hazardous waste materials. We are a licensed hazardous waste transporter. Transportation solutions regardless of container size. Bulk, liquids/solids/sludges, tote tanks, drums, pails, universal or e-wastes are no problem for us.